If you can't bring your class to Monticello, we'll bring it to you! All you need for your classroom. Spend a week at Monticello and the University of Virginia! 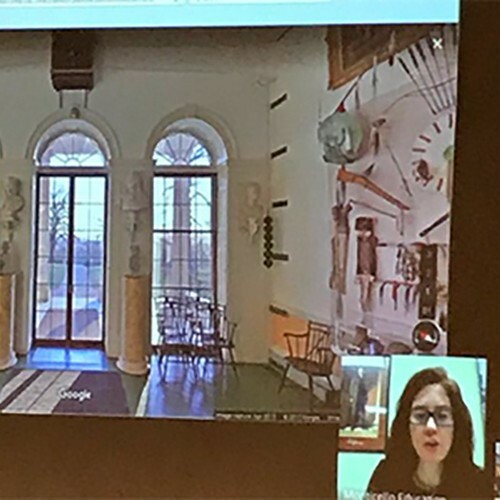 Join us for an immersive professional development program that provides social studies teachers the opportunity to research and study at Monticello and the Jefferson Library. 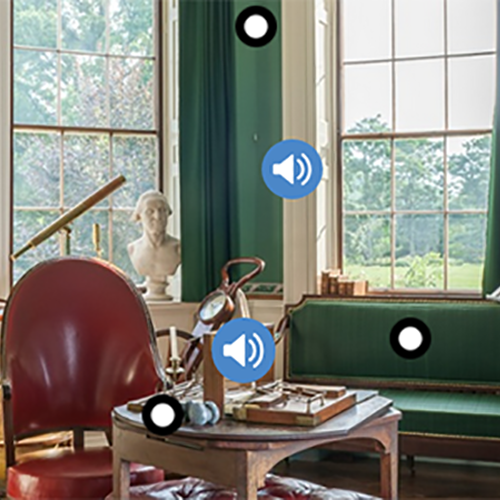 There's more AHam in Jefferson's home than you might think. 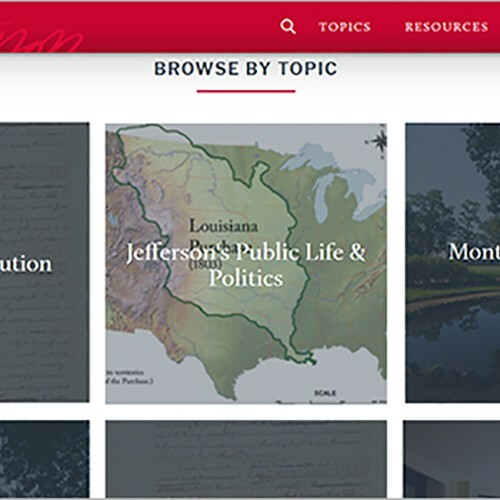 Test your students on their knowledge of Thomas Jefferson and Monticello! These Kahoot Quizzes, created by Monticello educators, are fun for kids, free, and easy to use.